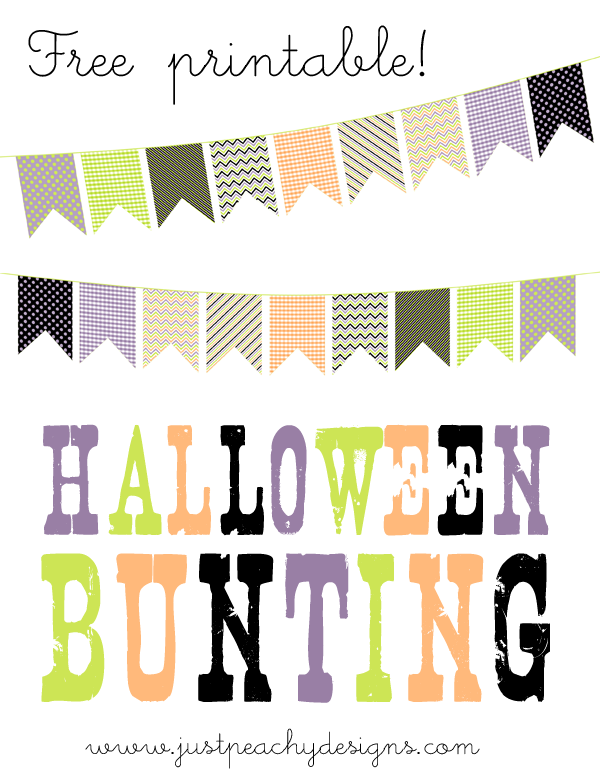 Here's a free Halloween bunting printable to add some festive style to your home. Just click the above image to download the bunting templates - there are several patterns to choose from. Print, cut, then punch holes in the top corners of each piece. Arrange pieces to your liking, then thread through with a coordinating ribbon.